This year is our festival’s 10th anniversary, and it promises to be a truly wonderful weekend of world-class entertainment. 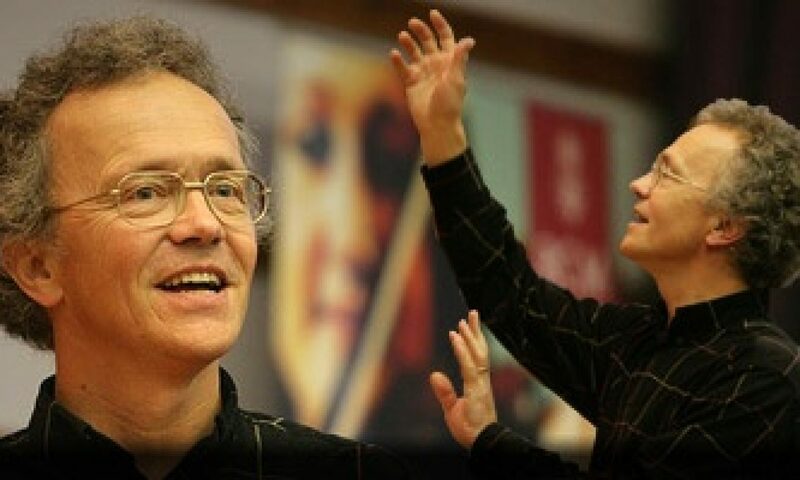 Friday 29th June 8pm we welcome back the brilliant actor Andy Harrison to share the stage with baritone Stephen Varcoe and pianist Christina Lawrie in a light-hearted programme of words and music around the theme of ‘The Turning Year’. Saturday 30th June 8pm fabulous, internationally acclaimed chamber ensemble The Fibonnacci Sequence return to the Ansells barn to bring us some delectable musical treats. Those who heard their astonishing violinist Daniel Pioro play here two years ago will be thrilled that he will once again be part of the group, this time playing Vaughan Williams’ ethereal The Lark Ascending. Cellist Ashok Klouda will play one of music’s most gorgeous works for solo cello, Schubert’s Arpeggione Sonata, and pianist Kathryn Sturrock & Stephen Varcoe (speaker) will match Tchaikovsky’s short piano pieces The Seasons with poems and readings. All this and more! To book seats (£14 each evening concert or all three for a special price of £30) contact svarcoe1@gmail.com, or ring 01787 269570. It’s Spring again, the season above all others which is devoted to song. The birds are waking us at dawn, the bees are buzzing, and everything is bursting with new life. There’s an enormous repertoire of songs to celebrate this time of year, so why not celebrate it with us? As always, we offer a whole day workshop for singers 9.45am – 5pm, including the services of our accompanist. A two-course lunch with wine, coffee and tea breaks with homemade cakes are also provided. Contact us at stephen@varcoe.com for more information. You are welcome to join us for our Singing Workshop on November 7 at Ansells Farm. Our theme is anything connected with water, from the smallest raindrop to the mightiest ocean via a whole landscape (waterscape?) of marshes, streams and rivers. Nor should we forget the ever-popular poetic teardrop. £110 for the workshop, £35 to bring your own accompanist, with a deposit of £30 on booking a place. We also encourage observers if people really aren’t ready to take part as singers – this costs £55, including lunch.